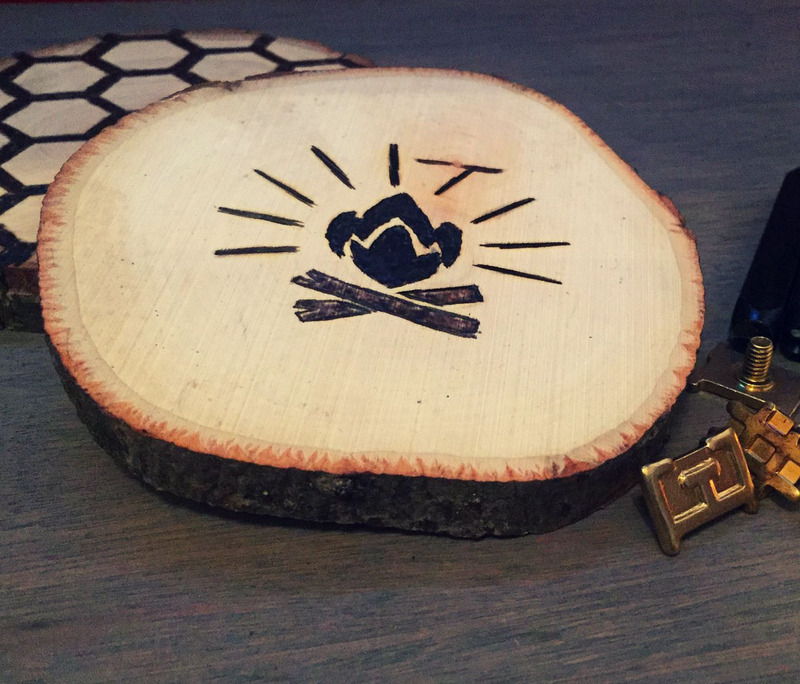 Tap into your creativity at Peak to Peak Tap & Brew on April 9th to design a set of wood slice coasters! They’ll show you how to customize your coasters using wood burning tools and metal stamps. They provide all of the tools, materials, and instruction paired with a tasting flight and tour of the brewery. Have a design in mind? Print it out and bring it with – they will have materials available.